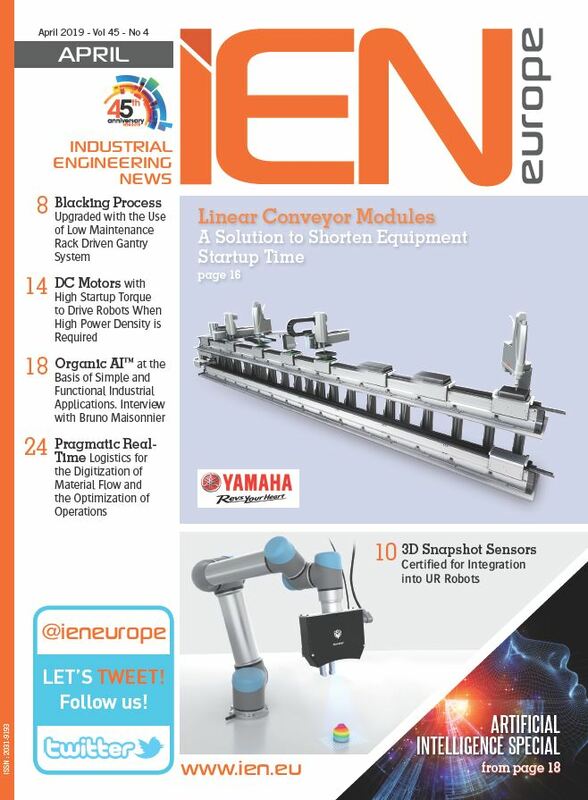 The new IEH2-4096 integrated encoder from FAULHABER offers higher resolution, an expanded operating temperature range and further-improved speed control, especially in the low speed range. The new model lengthens the motor by just 1.4 mm and can be combined with numerous precious-metal commutated DC-micromotors. Because these are used in very small machines and assemblies, size plays a decisive role. With the new product, the previous components - sensor and circuit - are replaced by one single-chip Hall module. This newly developed circuit board is more thermally robust than the previously used magnetoresistive sensors and integrated circuits. As a result, the operating temperature range could be expanded considerably to -40 to +100 degrees Celsius. At 4096 pulses, the encoder has a resolution four times higher than the previous model, which leads to improved control dynamics. The model also offers improved speed control, particularly at low speeds. In spite of these numerous technical developments, the device remains mechanically compatible with the previous models. The integrated encoder can be used in application areas including, among others: in equipment technology, such as in measurement devices, for valve adjustment, in camera technology, and in precision optics, for example for mirror positioning or lens or filter adjustment. These application areas are characterised by sophisticated engineering in which the individual components cannot occupy much space. 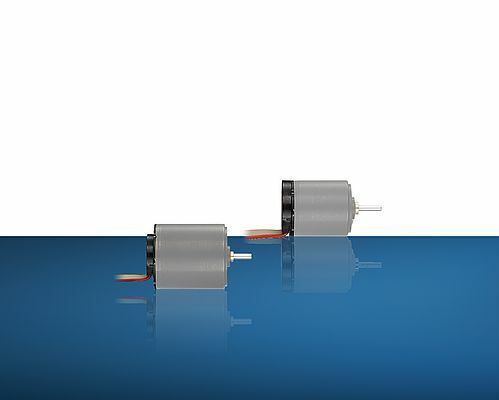 The integrated encoder can be combined standard with precious-metal commutated motors with diameters from 15 to 22 mm and lengthens them by just 1.4 mm.